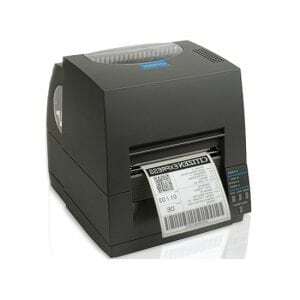 Label Ales has extensive experience in the Thermal Printing Industry, i.e. 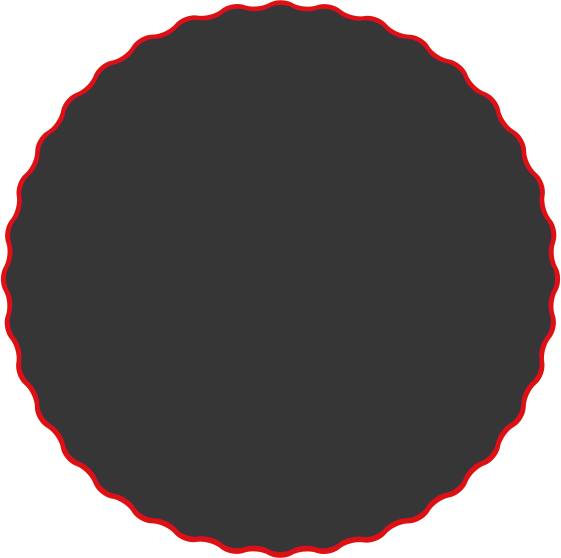 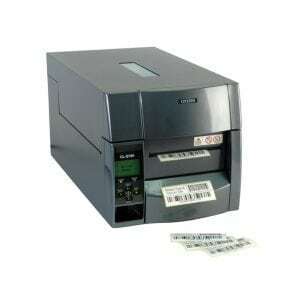 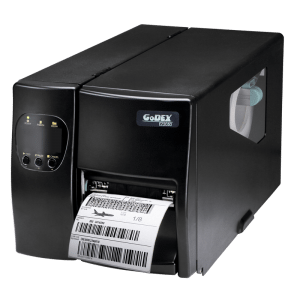 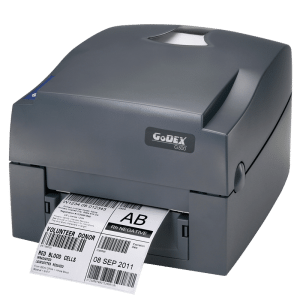 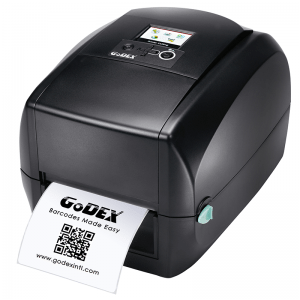 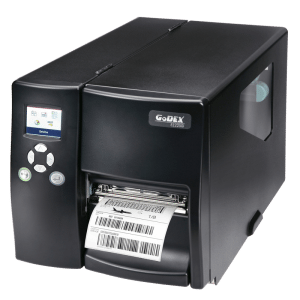 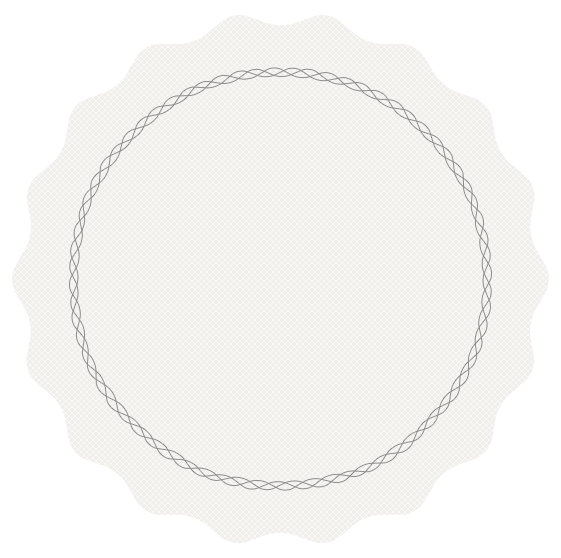 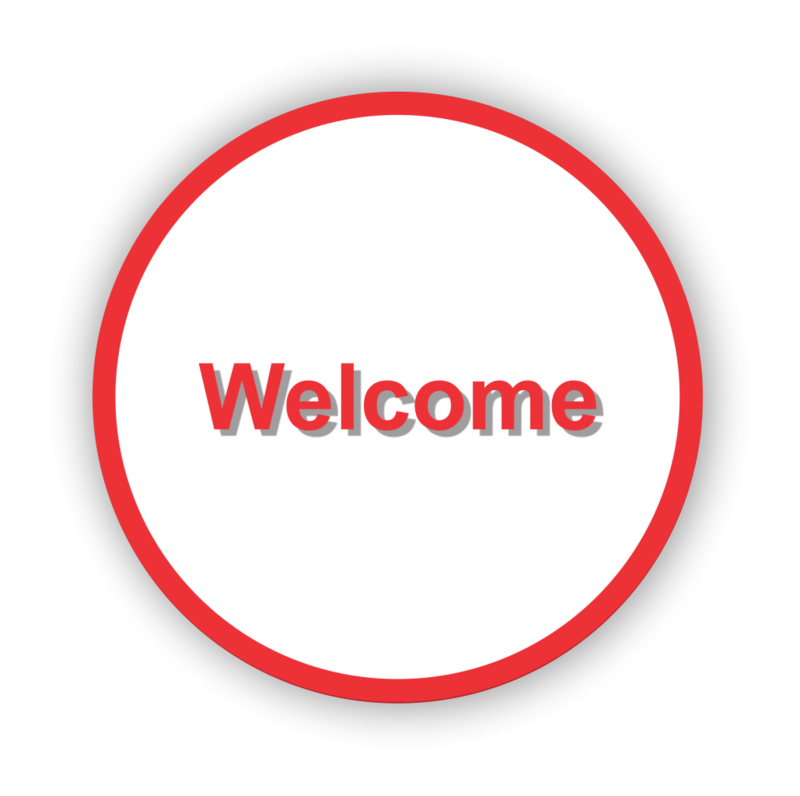 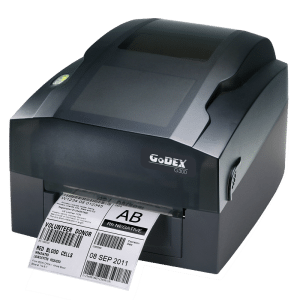 barcodes, labels and overprinting of variable information on generic labels. 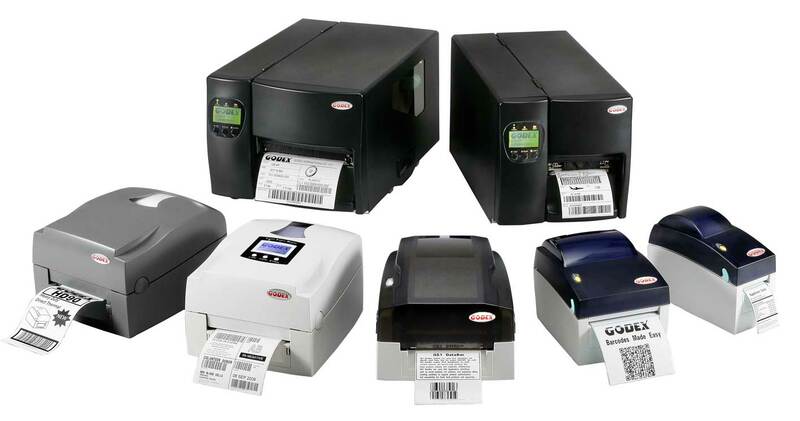 It has become far more cost effective to do in house overprinting, especially in the wine, food and manufacturing industries. 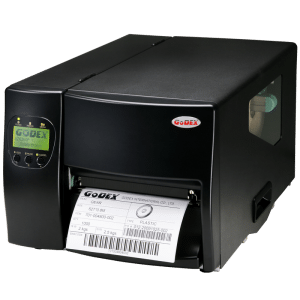 Label Ales specialise in supplying the correct printers and ribbons for different applications and do extensive trials to determine the correct ribbon for different label substrates.